ROANOKE, VA.- The Taubman Museum of Art presents Posing Beauty in African American Culture as part of its summer exhibition schedule, along with works by James Grashow and Primitivo Suarez-Wolfe. Posing Beauty in African American Culture opened to the public on June 11, 2010 and will remain on view through August 22, 2010. Posing Beauty in African American Culture explores the contested ways in which African American beauty has been represented in historical and contemporary contexts through photography. The 84 images in the exhibition challenge idealized forms of beauty in art by examining their portrayal and exploring a variety of attitudes about race, class, gender, popular culture, and politics as seen through the aesthetics of representation. The first of three thematic sections, Constructing a Pose, considers the interplay between the historical and the contemporary and between self-representation and imposed representation, as well as the relationship between subject and photographer. The second thematic section, Body and Image, questions the ways in which our contemporary understanding of beauty has been constructed and framed through the body. The last section, Modeling Beauty and Beauty Contests, invites us to reflect upon the ambiguities of beauty, its impact on mass culture and individuals, and how the display of beauty affects the ways in which we see and interpret the world and ourselves. With images dating from the 1890s to the present, Posing Beauty in African American Culture promises to transform the way we think about the history of African American visual culture. From posed studio portraits to dandies on parade to elegant debutantes, the exhibition constructs a bold narrative of the ever-changing idea of beauty, both female and male. Each photograph opens a window into an entire world of African American life. While celebrating ordinary people, the exhibition also is filled with photographs of the famous, from Josephine Baker to Lil Kim to James Brown and Serena Williams. Artists in the exhibition include, among others, Carrie Mae Weems, Eve Arnold, Sheila Pree Bright, Renee Cox, Anthony Barboza, Bruce Davidson, Jeanne Moutoussamy-Ashe, Builder Levy, and Garry Winogrand. 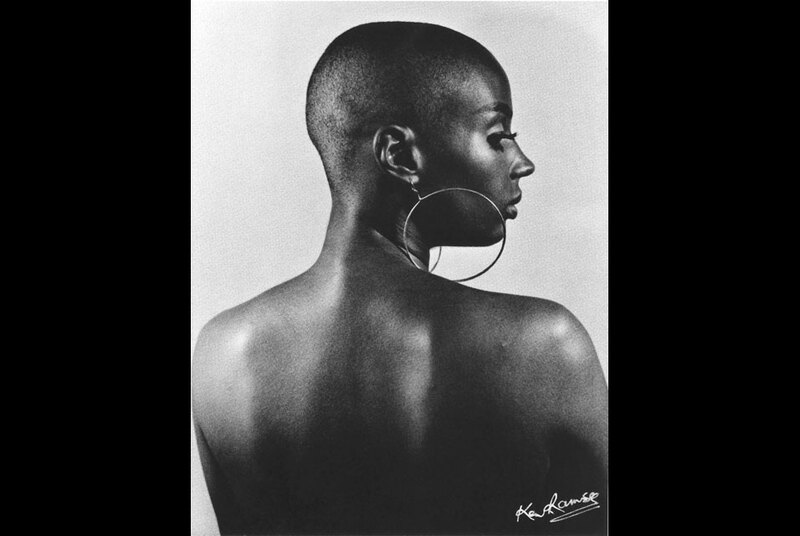 Posing Beauty in African American Culture is curated by Deborah Willis, chair of the Department of Photography and Imaging at New York University  Tisch School of the Arts, and organized by Curatorial Assistance, Pasadena, California. National Gallery Announces "Venice: Canaletto and His Rivals"